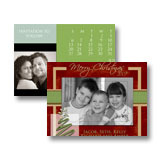 Scrapbooks Please is delighted to offer you high quality and very unique flat cards. 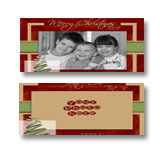 We allow you to print on both sides of the cards, front and back! 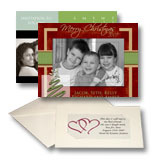 These cards are available in 4" x 8" and 5" x 7", in a variety of exquisite paper options. 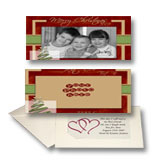 With these wonderful card values you can send a unique invitation card to any number of friends, family or colleagues.